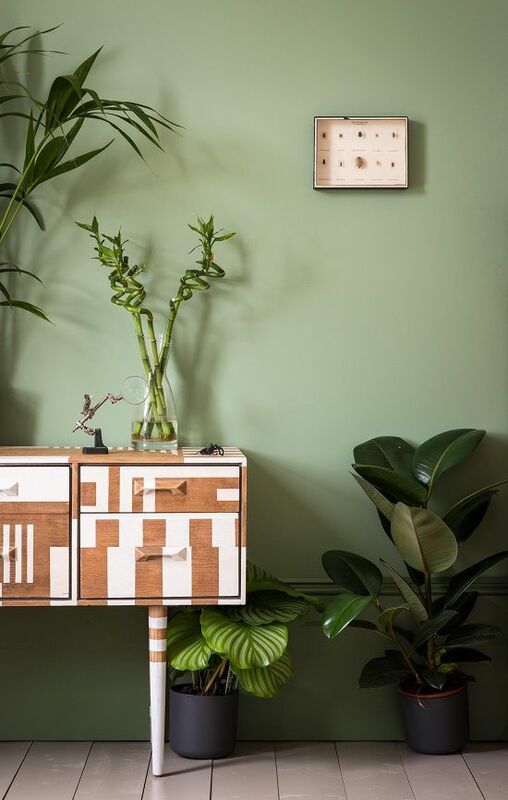 Some time ago I started talking about plants we often find in our interiors. Plants more popular than others. 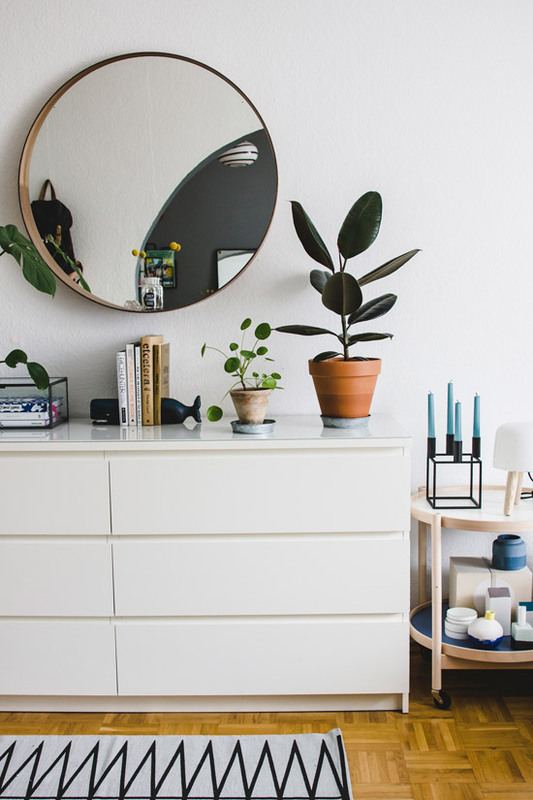 Trendy plants. 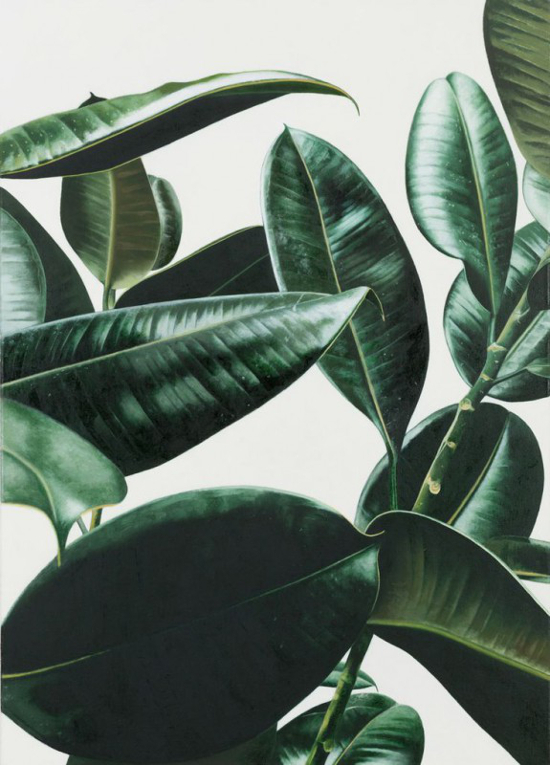 Today we are focusing on Rubber Tree (or Ficus Elastica from its Latin name). 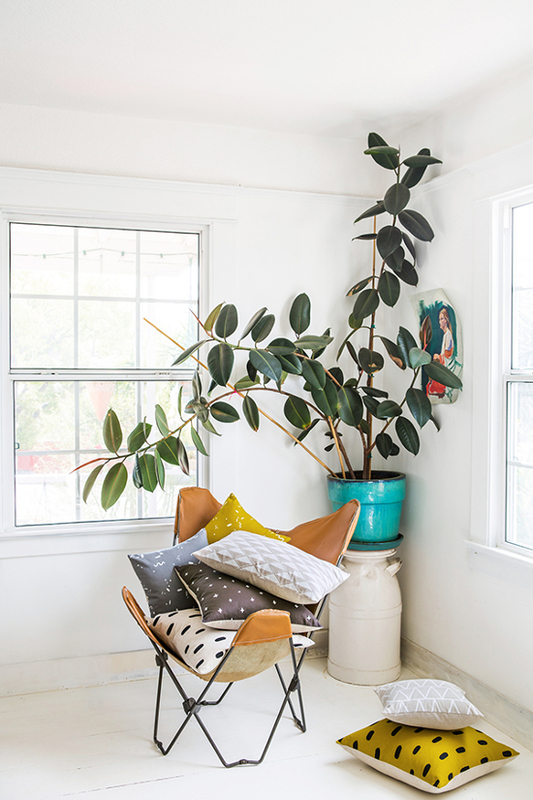 A plant with a bright emerald-green foliage, easy to care of and with a pretty quick growth. 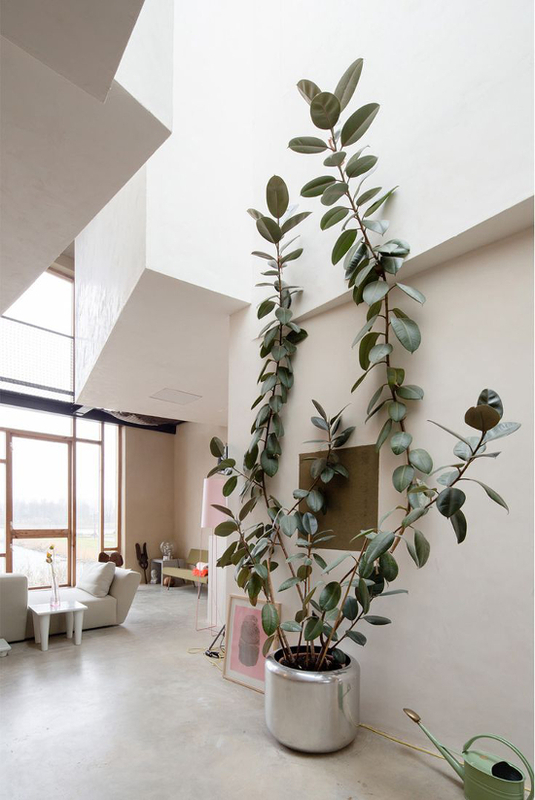 But above all a plant with purifying powers : it cleans the air by emitting high oxygen content and purifies indoor air by removing chemicals. 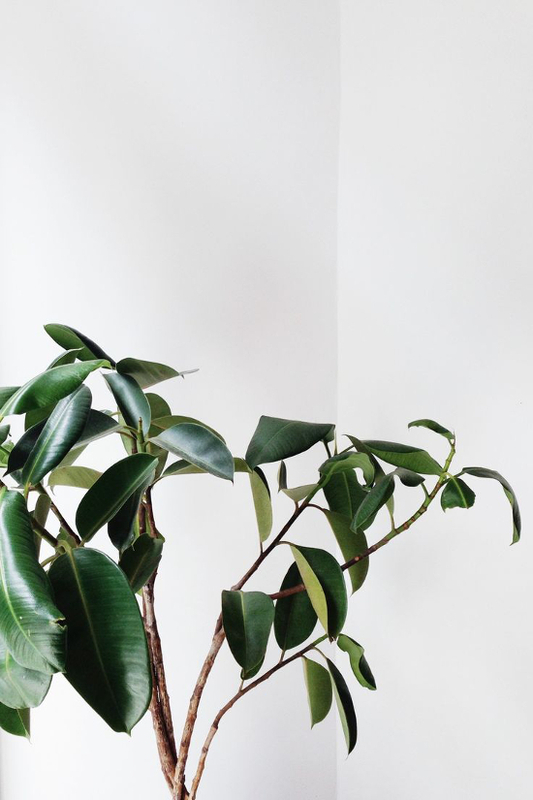 Native to Asia, the rubber tree prefers a humid tropical climate where it grows outdoor and can get to colossal dimensions with huge aerial roots that help supporting the enormous branches. 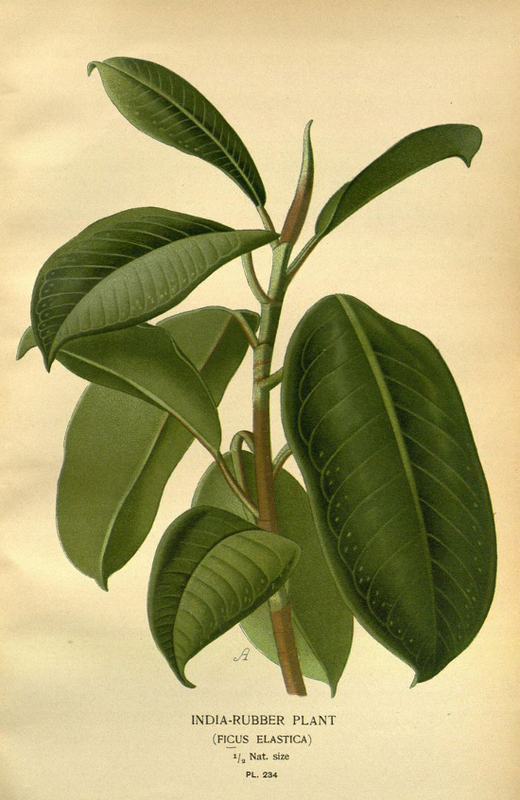 Unlike its name, the white sap in it isn't used to produce rubber, but it is still highly irritating (be careful not to touch it when you cut its branches).